February 19, 2019 in AP Calculus Exams, Reviewing. November 6, 2018 in antidifferentiation, AP Calculus Exams, Integration. 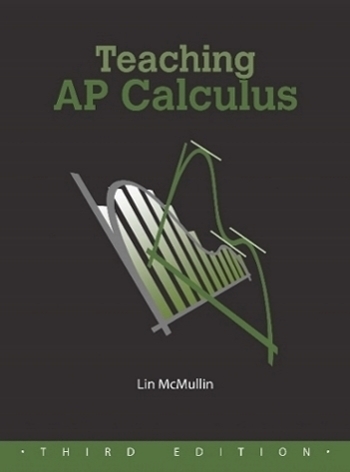 October 5, 2018 in AP Calculus Exams, Writing and Reading.